Apple Pay is now rolling out in Target stores throughout the United States, and will soon be available at Taco Bell, Jack in the Box, and other top retail locations. The expansion means that 74 of the top 100 merchants and 65 percent of all retail locations in the U.S. now offer support for Apple’s mobile payment platform. 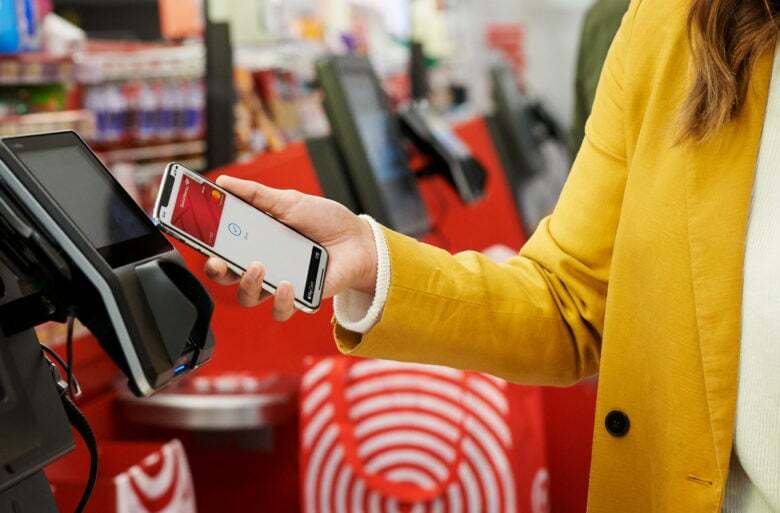 Target was one of the biggest retailers avoiding Apple Pay, but last November, four years after Apple Pay made its debut, some stores finally started rolling out contactless payment terminals. Apple has now confirmed that Target is one of several U.S. retailers that are adding Apple Pay support today — or in the near future. All 1,850 Target locations will support Apple Pay “in the coming weeks,” Apple says, but the rollout has started today, so you may find some stores are already prepared. Hy-Vee and Speedway stores are also accepting Apple Pay payments today. The latest expansion comes soon after Apple Pay rolled out to 500 Costco stores, 8,400 CVS stores, and 95 percent of 7-Eleven stores throughout the U.S. It helps Apple Pay retain its crown as the top mobile payments service. If you’re not already using Apple Pay, you should be. Not only is it a faster and more secure way to pay for your goods, but it can also help you save. Apple regularly runs promotions that offer U.S. shoppers sweet discounts and even freebies for buying with Apple Pay.